EMS 3D printing enables K-Rain to test multiple nozzle designs faster, with more accuracy, and for a lot less money. 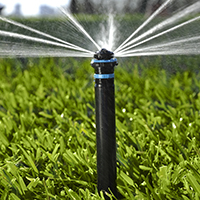 K-Rain is a leading manufacturer of gear driven rotors, sprinklers, sprays, controllers and valves for the commercial and residential irrigation markets. 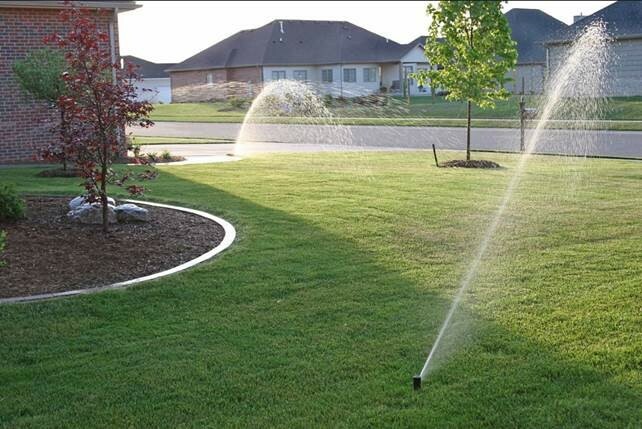 With more than 100 patents and 40 years of experience, K-Rain is committed to evolving and advancing nozzle flow rates, spray distance and patterns. 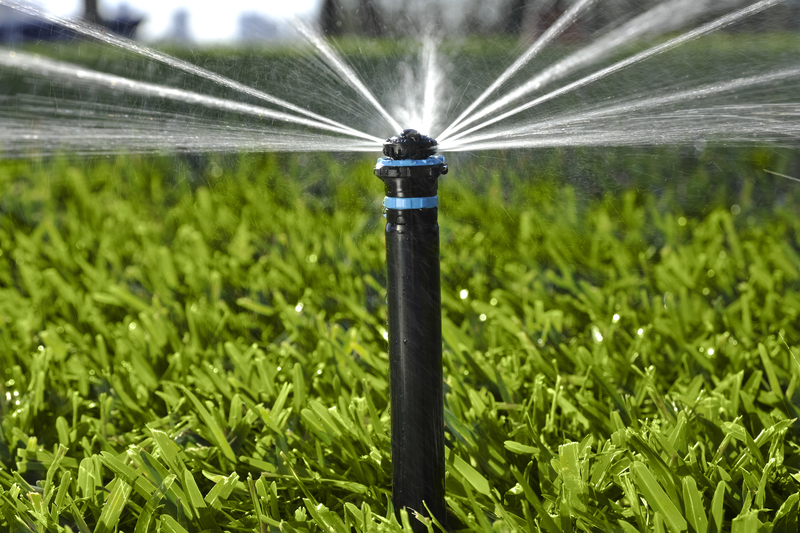 In the world of irrigation product development, engineering advances in rotary nozzle performance typically requires significant iterative testing because even the smallest tweak in a nozzle design can have a dramatic impact on flow rates and spray patterns. 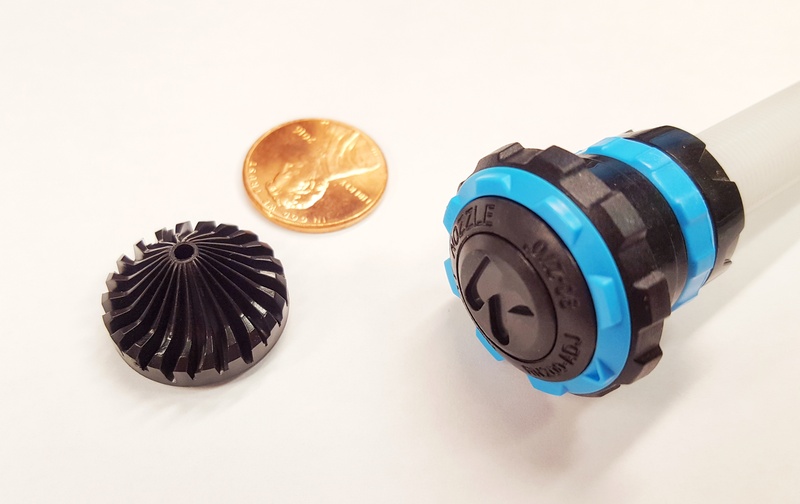 Historically, K-Rain’s rotary nozzle development involved sending designs to China to create sets of core pins that would then be sent to a local mold shop for insertion in mudbase molds. From there, K-Rain would test the prototype products, adjust the designs and repeat the process. Each iterative cycle took about 4 weeks and cost several thousand dollars. K-Rain engineers wanted to find a better process that enabled them to achieve the product improvements without the lengthy turnaround times and high costs. Based on one engineer’s experience at a prior company, K-Rain’s search for a better process led them to contact EMS, one of the Southeast’s leading providers of industrial 3D Printing and 3D Scanning solutions. EMS’s advanced 3D printing capabilities enabled K-Rain to 3D print multiple nozzle designs simultaneously and test them in a matter of days not weeks. And for hundreds of dollars, not thousands each time. 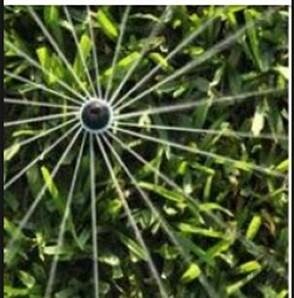 One of the first projects was a new K-Rain nozzle rack. 3D printing enabled K-Rain to 3D print literally hundreds of iterations of the nozzles before even thinking about tooling. 3D printed on a ProJet 3500 Max multiJet 3D printer, the prototype parts were accurate and sturdy enough to run in K-Rain’s actual rotor units long enough for K-Rain to collect all the relevant test data needed, even at volumes up to 8gpm at 50-60 psi. Another project involved the new deflector for K-Rain’s new rotary nozzle line. 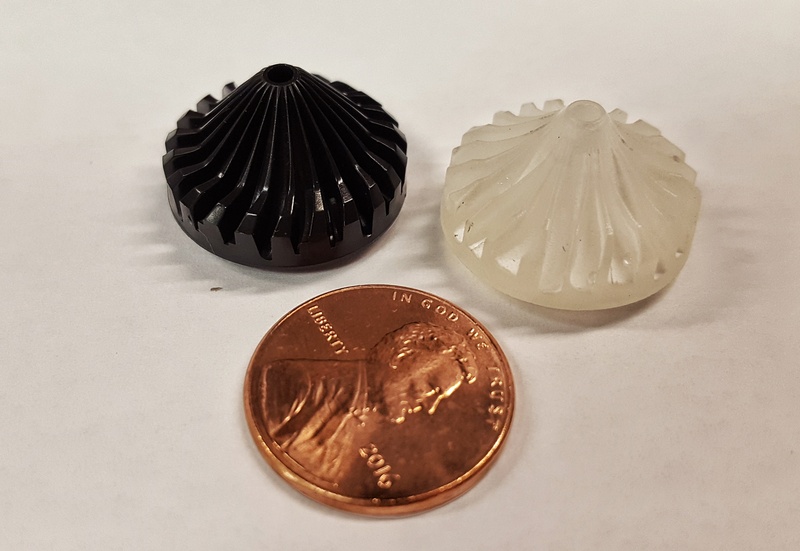 With wall thickness requirements in the .008” range and surface quality that had to be equivalent to molded plastic, EMS was the only 3D printing provider K-Rain found that could provide the microscopic precision and detail needed for the component. Working with EMS, K-Rain has 3D printed as many as 40 to 50 deflectors over the past few years to fine tune different variations of the product for specific applications. All without spending hundreds of thousands of dollars on tooling, only to find out the tooling wasn’t quite perfect. EMS’s 3D printing capabilities enabled K-Rain to eliminate thousands of dollars from its product development costs and eliminate months of iterative development time without sacrificing prototype performance and accuracy testing. By moving to 3D printing, K-Rain can now test multiple designs simultaneously in less time and for less money than would have been possible in the past, which is a win for EMS, for K-Rain, and for K-Rain’s customers.